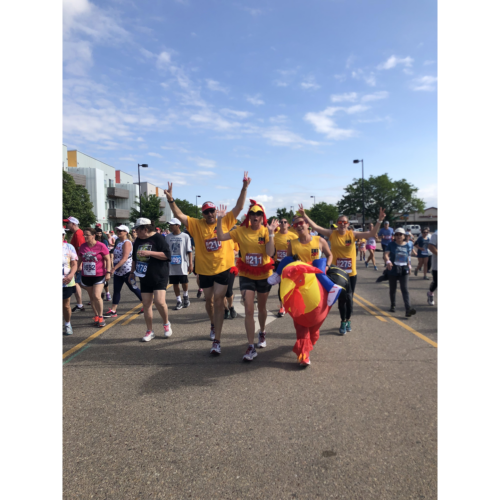 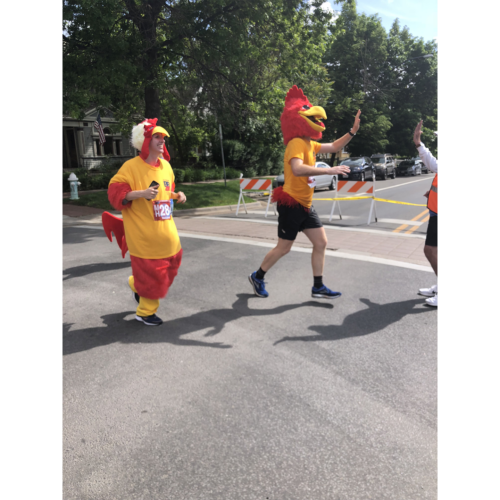 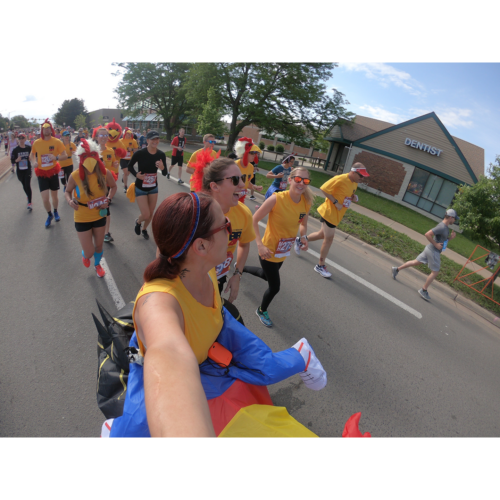 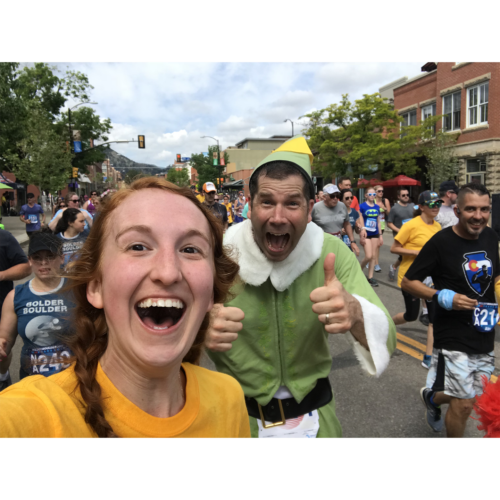 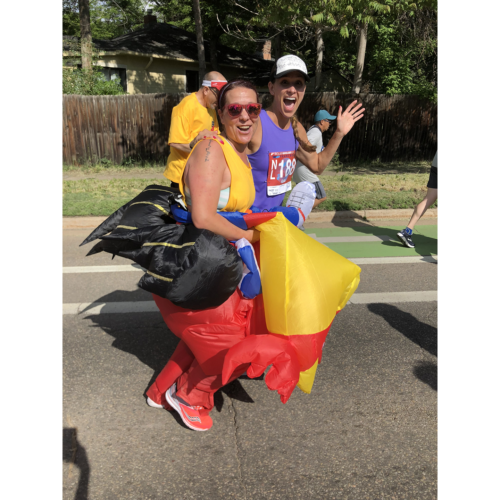 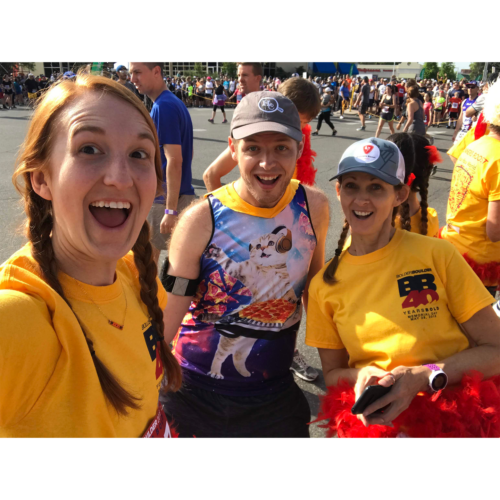 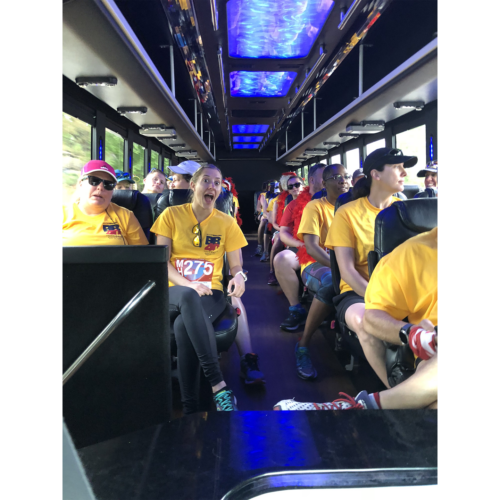 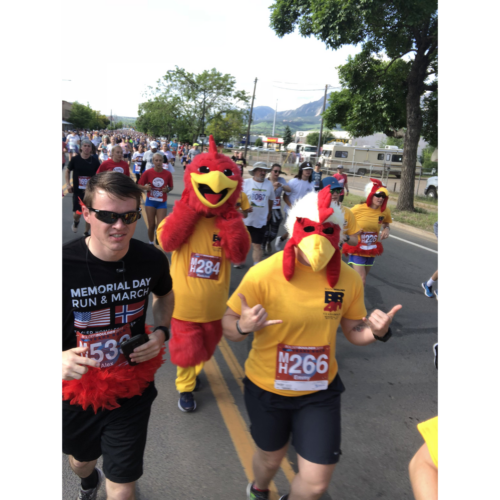 Have the Full BOLDERBOULDER experience by running in the Roost Wave! 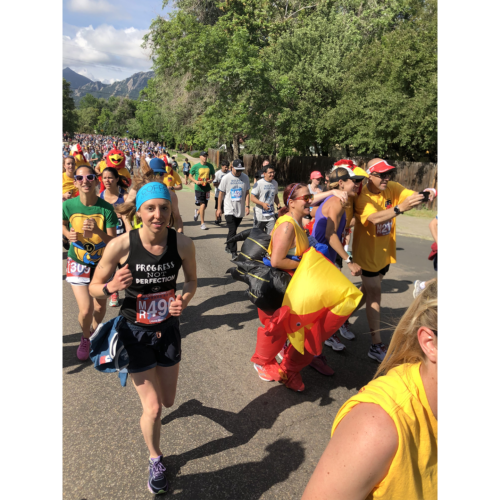 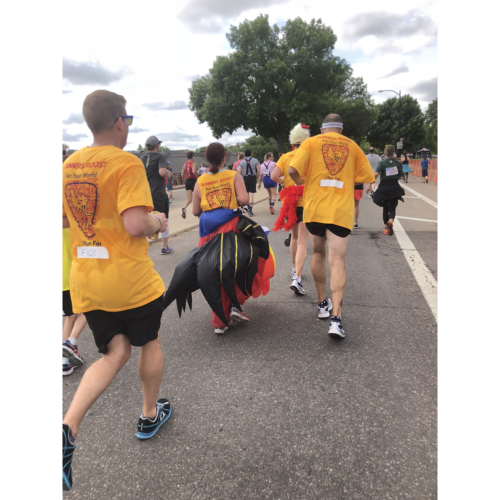 The BolderBoulder 10K is a Memorial Day Classic on May 27, 2019. 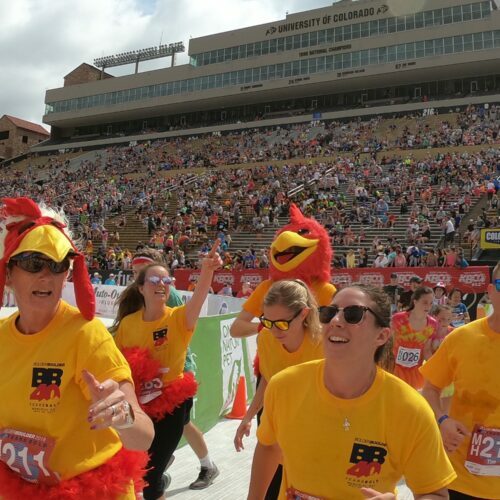 Join us for the full race day experience to include water slides, bacon, dancing along the course, and a finish in a roaring CU stadium with all your friends by your side! 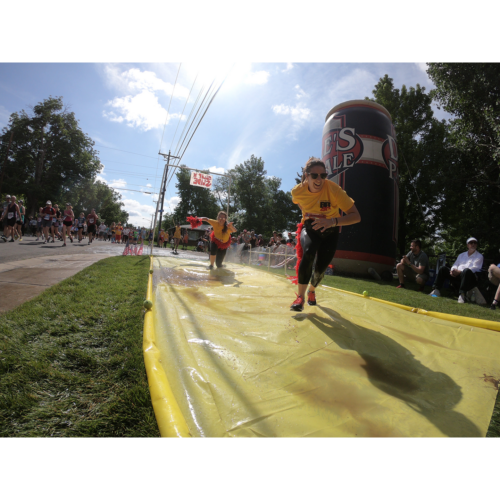 It will be a day you will never forget. 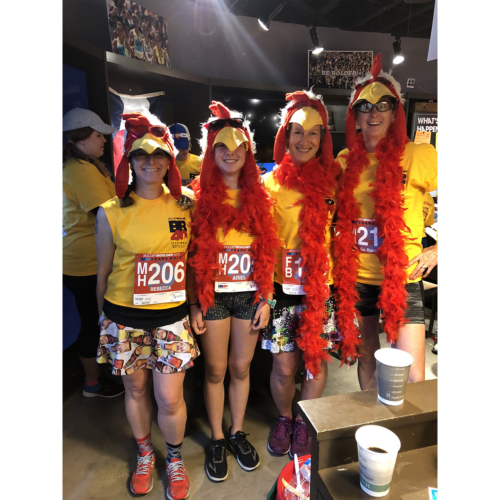 Want to run with the Roost Wave? 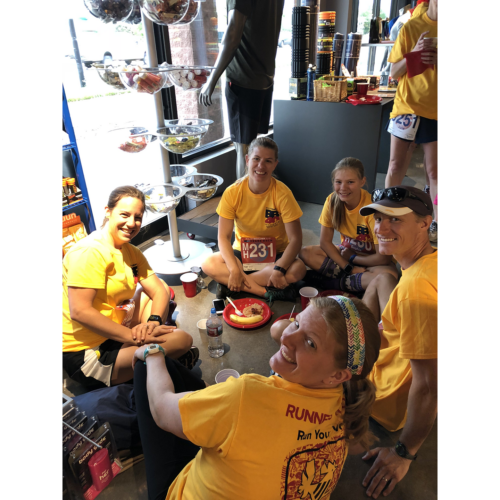 Sign up now for all the info!